The English subtitled Zyuranger DVDs from Shout! Factory now have a release date. Listed as Power Rangers: Super Sentai Zyuranger: The Complete Series, Amazon has a product listing available for the Shout! 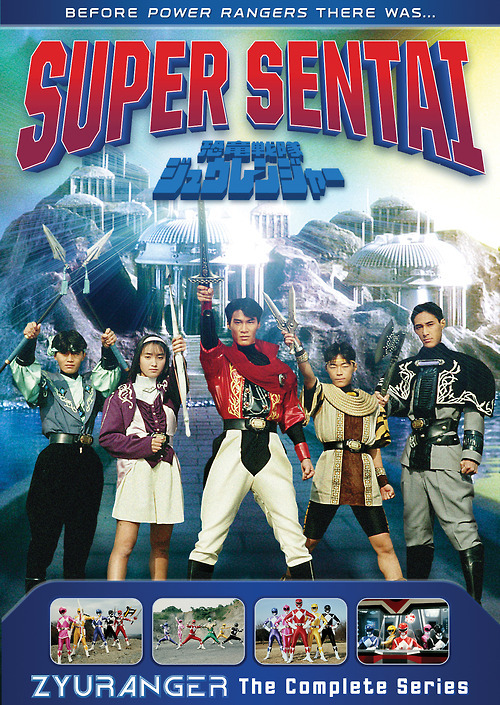 Factory subtitled version of Kyoryu Sentai Zyuranger that gives out a release date for the series. The ten disc box set will be available on February 17, 2015, and is available for pre-order now.